Moo! Baa! Neigh! 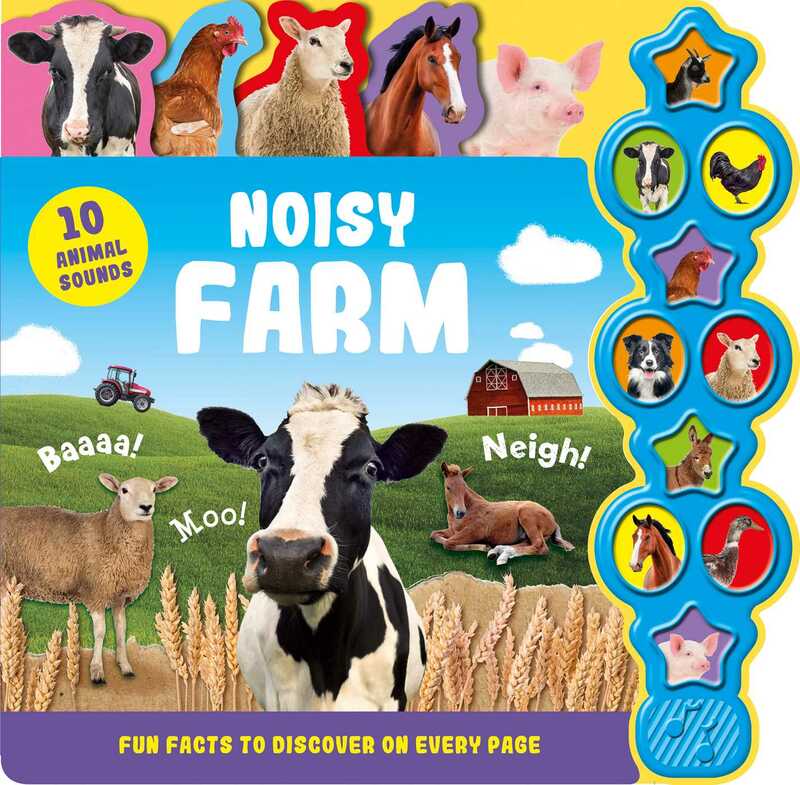 Learn all about farm animals with this noisy, fact-filled book! With 10 animal sounds and easy-to-use shaped tabs, this book is the perfect way to explore life on the farm.